As late as the 1960s, the area now known as the Ottawa suburb of Kanata was simply rural farmland. Development of a planned community began in 1964. The plan incorporated the garden city movement first developed at the turn of the 20th century. 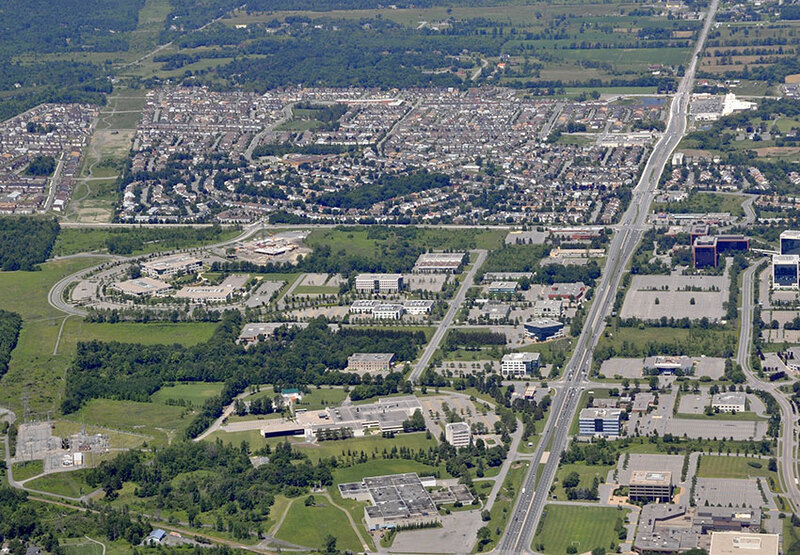 Gaining popularity for emerging suburbs, Kanata’s planners used it to create the young community. Kanata joined the city of Ottawa in 2001 and remains the largest suburb, home to about 100,000 people. Supporting tech workers and their families, Kanata surrounds Highway 417, southwest of Ottawa Centre. Given the spread of the Ottawa urban area as well as the distance to the downtown core, car ownership is common. The table below shows Kanata car insurance cost for a sample driver. We surveyed the car insurance prices in the city of Kanata for the purpose of illustrating the range in quotes based on driving record, location, and other criteria. To get a customized quote, enter your postal code above. Even with good insurance pricing in the area, proactive motorists have options to assure the lowest rates. Ontario’s car insurance industry is both competitive and unique. Every insurance company sets its own method for underwriting policies as well as actual policy prices. While these receive approval from the FSCO, a government agency, it means that similar coverage may have big price changes, depending on the insurer. As well, the various components of car insurance policies can mix and match to assemble the coverage a driver wants. All cars on the road in Ontario require a minimum amount of insurance according to provincial law. Despite the fact that this basic coverage is mandatory, it costs drivers different amounts, depending on many factors. These include such details as the car in question as well as where the driver lives. Of course, a driver’s record and insurance claims history also factor in. These basics affect all policies, including mandatory coverage. However, there are plenty of add-ons that also change the cost of a policy. Most drivers recognize that basic liability coverage, in the amount of $200,000, isn’t adequate to protect against serious at fault accidents. Additional coverage of $500,000, $1 million or more is popular. Recent changes to mandatory accident benefits coverage make top-ups attractive there as well since insurers face only half the maximum payout in some scenarios. Mandatory insurance coverage also only covers car repairs in certain accident scenarios, so many drivers feel collision and comprehensive insurance is a necessity, even if it’s not required. Also, for those who finance a car purchase, the lender may insist on this additional coverage, even if the province does not. Both collision and comprehensive insurance are subject to deductibles. Depending on how much financial obligation a motorist assumes, the cost of coverage changes. High deductibles put more load on the driver, so premiums stay low. Low deductibles, on the other hand, create more risk for the insurance company, so premiums climb. In addition, endorsements permit further customized coverage. Also known as riders, these options match features to those drivers who find value in them. Some insurance companies bundle popular endorsements in packages, sometimes saving the car insurance consumer over the cost of individually adding the options. Combined policies — more than one policy with the same company — usually earn discounts. Motorists who insure cars and homes together earn savings on each policy. The same may be true when insuring more than one vehicle or more than one driver with the same insurers. Even recreational vehicles, boats and snowmobiles may qualify. Most insurers have a variety of additional discounts. These vary by company, but many are commonly available. Some apply to vehicle conditions, such as anti-theft equipment or using snow tires in winter. Others qualify on the drivers themselves, such as age, loyalty and clean driving discounts. 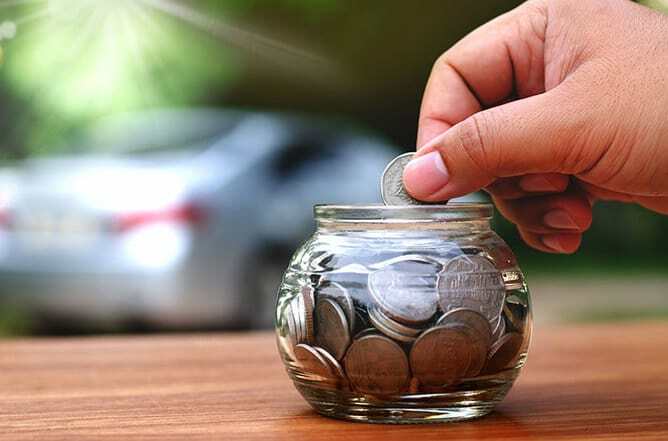 One little-known fact about discounts is that very few insurers add these without a direct request from the driver, even of the company know when a driver qualifies, such as age or clean driving savings. It’s up to the car insurance consumer to monitor available discounts and request their addition, when applicable. Highway 417 dominates as the major high volume access road. Highway 416 does run along the east side of the community through mostly greenbelt area surrounding Kanata. There’s little direct access to 416 from the main section of the community. Due to its status as a single point of access, Highway 417 frequently clogs with commuter traffic. Eagleson Road and Terry Fox Drive provide the main access routes to Highway 417. A partial exit at Kanata Road provides a westbound exit and eastbound on-ramp. An exit at Palladium Road serves the Canadian Tire Centre, the Kanata Auto Mall and Tanger Outlet to the west of the community. The Ministry of Transportation for Ontario includes road closure and condition information for Kanata in its Traveller information traffic report for Ottawa. The City of Ottawa maintains a listing of road work and road closures on its city website. The Weather Network provides short and long term weather forecasts for Kanata and area. AM 1310 News broadcasts live traffic updates for Ottawa, Kanata and region. Traffic news is also presented on the station’s website. Highway 417 carries the Trans Canada Highway name during its run through Kanata. Each end connects with Provincial Highway 17. The Queensway section of 417 originally developed as its own highway as part of Ottawa’s development plan. Highway 417 was built to connect the Queensway with Quebec Autoroute 40 in anticipation of the 1976 Olympics in Montreal. Construction of 417 continues westward and currently reverts to grade level access west of Arnprior. Car insurance consumers in Kanata can find the best coverage at the lowest rates using Ratelab’s car insurance calculator. Using the information you provide, Ratelab’s search engines scour their industry partners for not only the lowest price but the best match of insurance coverage to your needs. Start the easy process by entering your home postal code above.